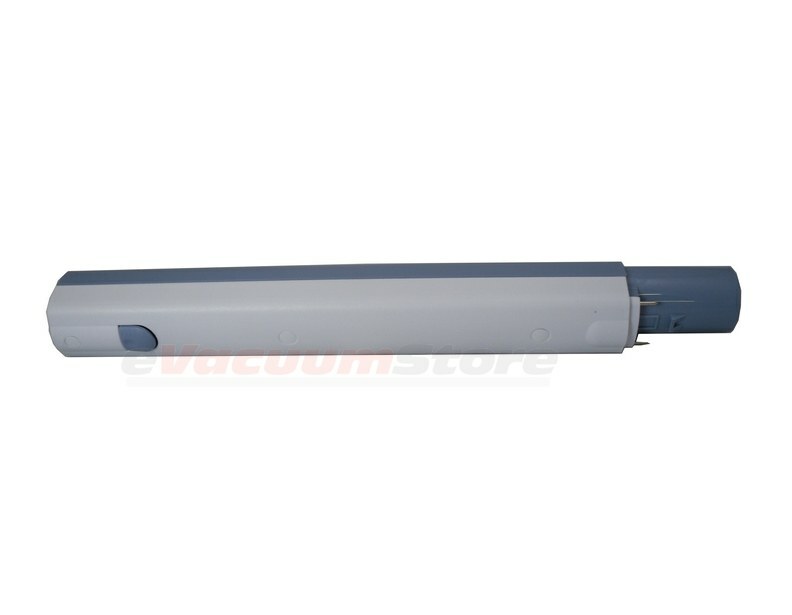 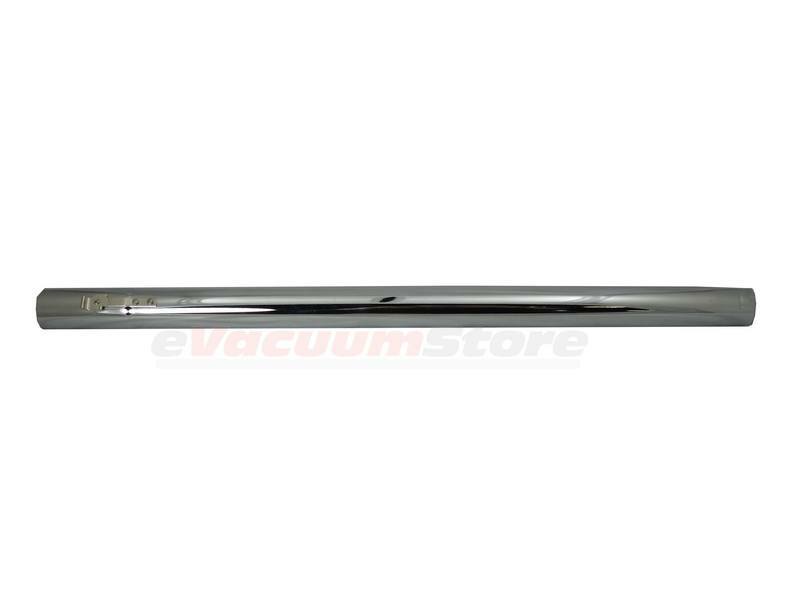 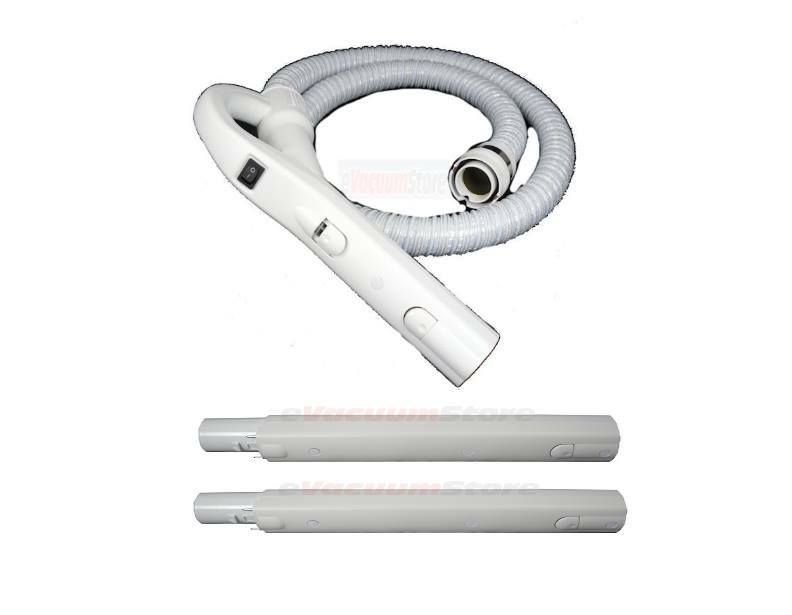 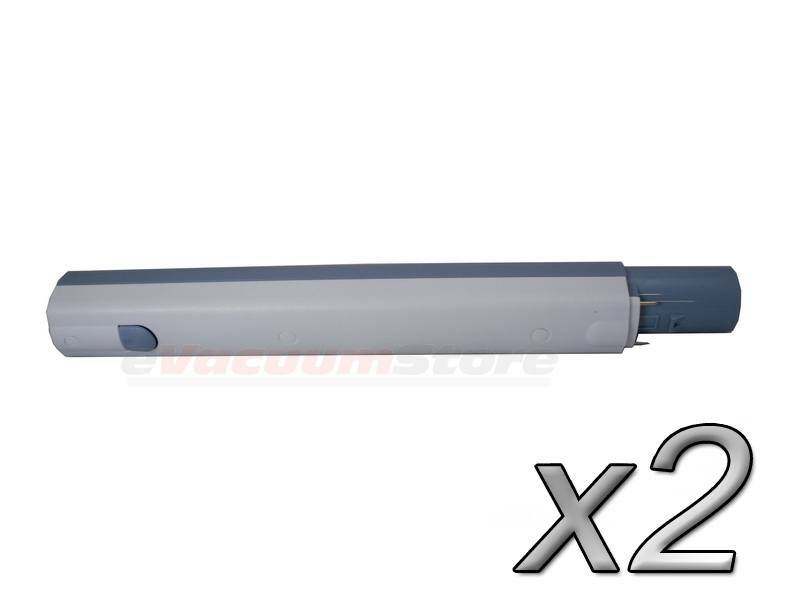 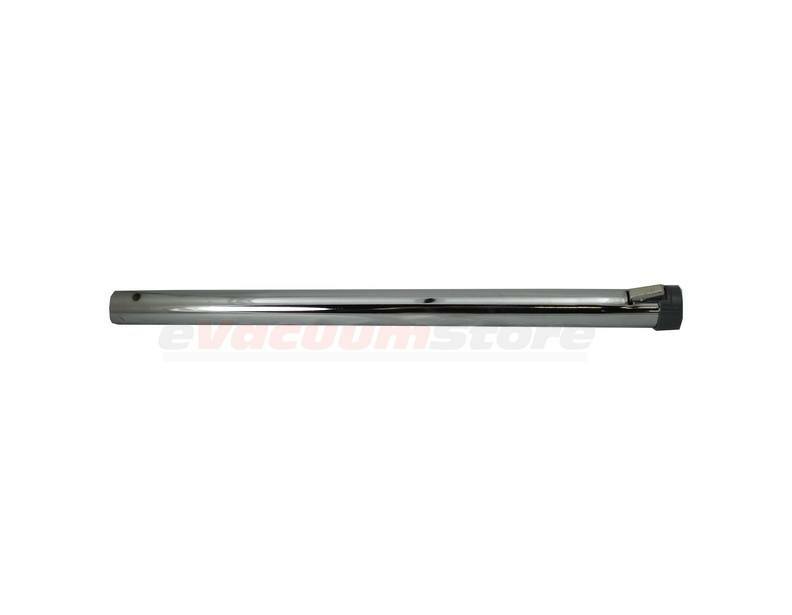 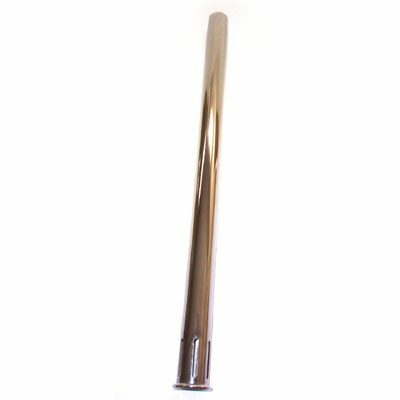 Truly extend your reach with the correct vacuum wand for your Electrolux canister vacuum. 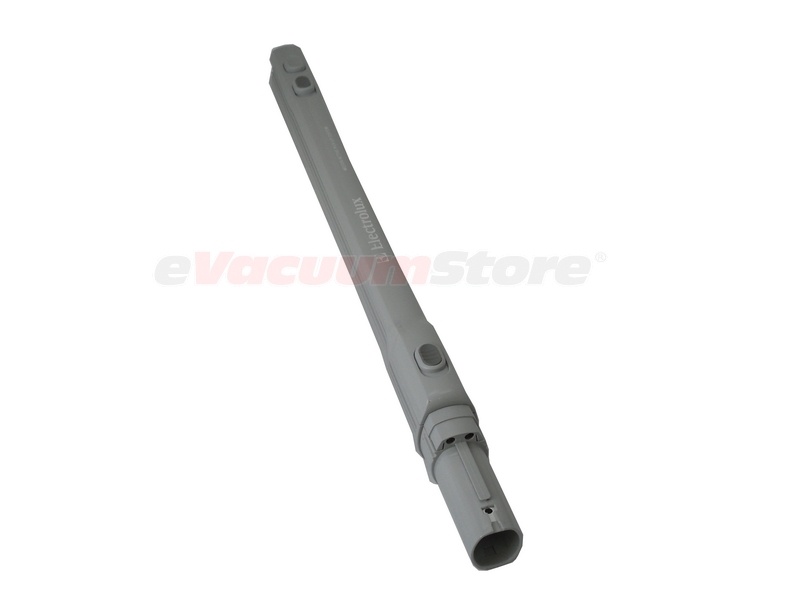 There are numerous styles of these handy extension tubes that range from plastic to metal in material and vary in compatibility based on the model of the vacuum cleaner. 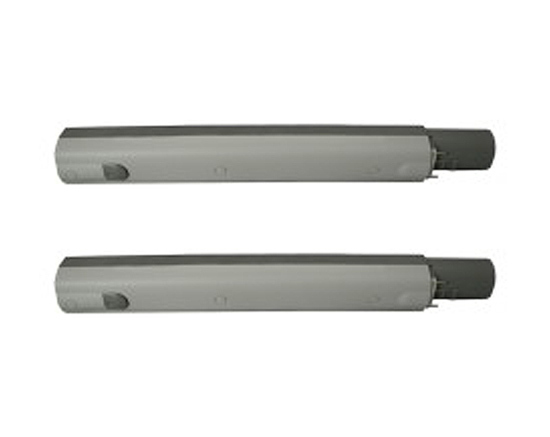 The selection of Electrolux vacuum wands are separated into electric and non-electric categories. 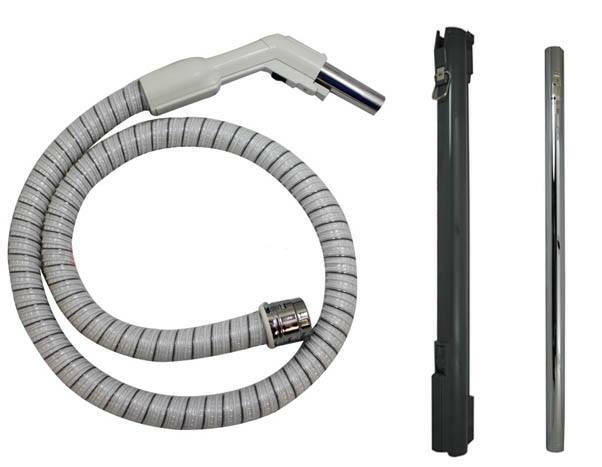 If your canister vacuum uses any motorized tools, like a powerhead with a spinning brush roll, then you will require one wand with electrical components. 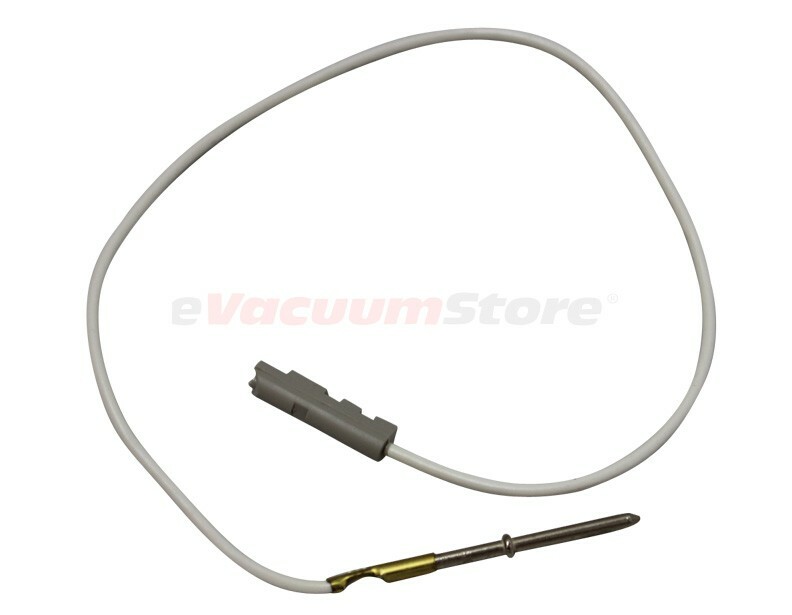 For the majority of Electrolux canister vacuum cleaners that use a power nozzle, a sheath assembly and a lower wand are required. 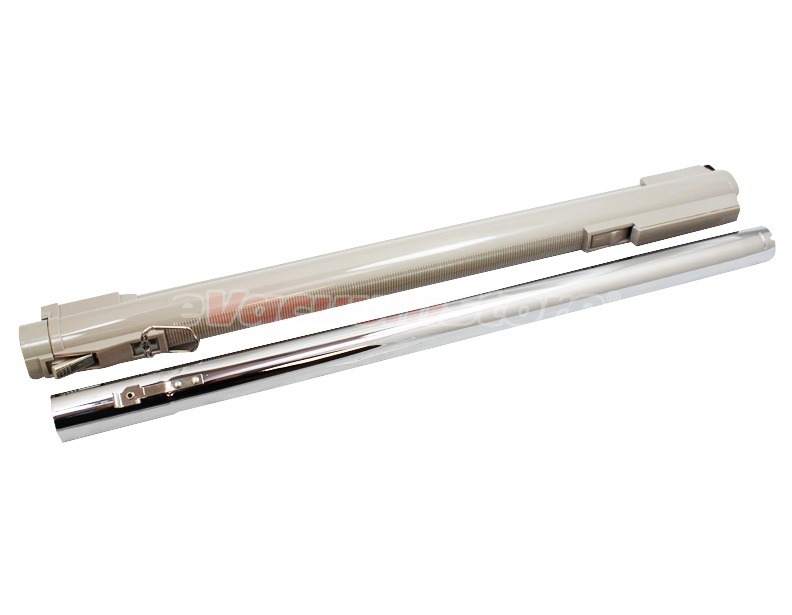 The sheath assembly includes a metal upper wand as well as the sheath, which houses the electrical components. 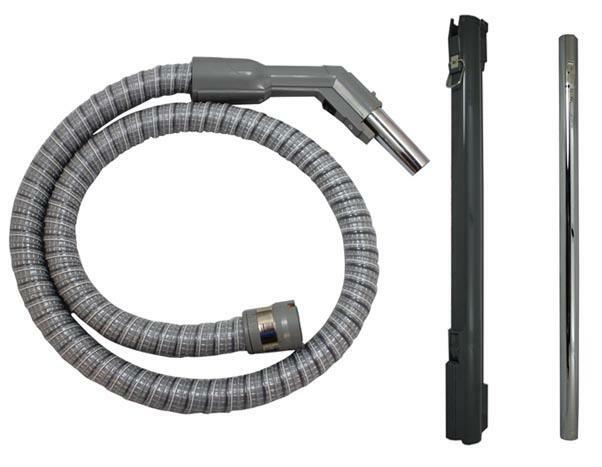 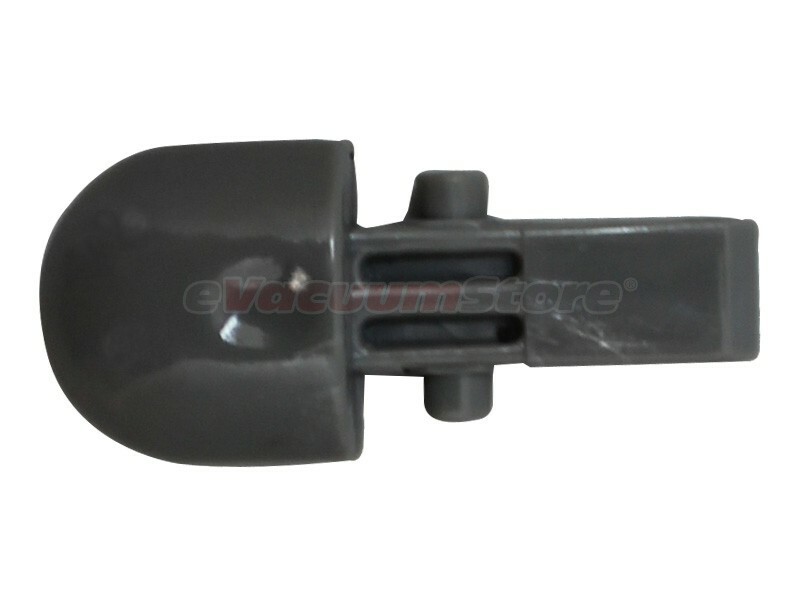 This assembly then attaches to the metal lower wand, providing electricity to the motorized power nozzle and similar Electrolux vacuum parts. 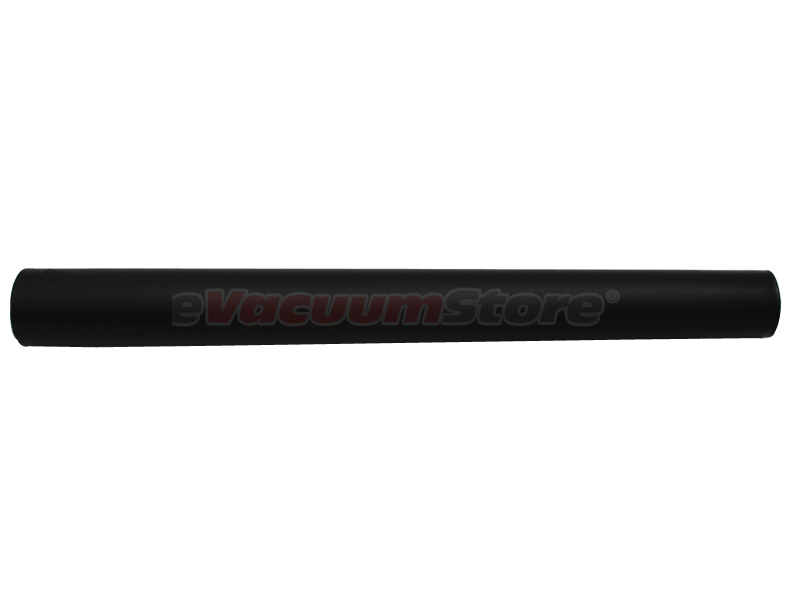 For Epic style vacuums including 6500, 7000, 9000, central vacuums, Guardian, Epic 8000, Legacy and Renaissance models, the epic wands are the way to go. 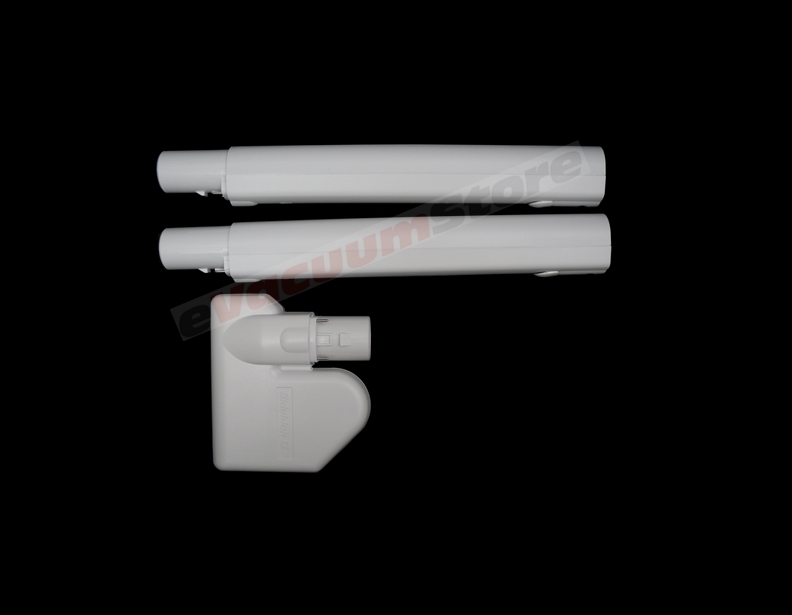 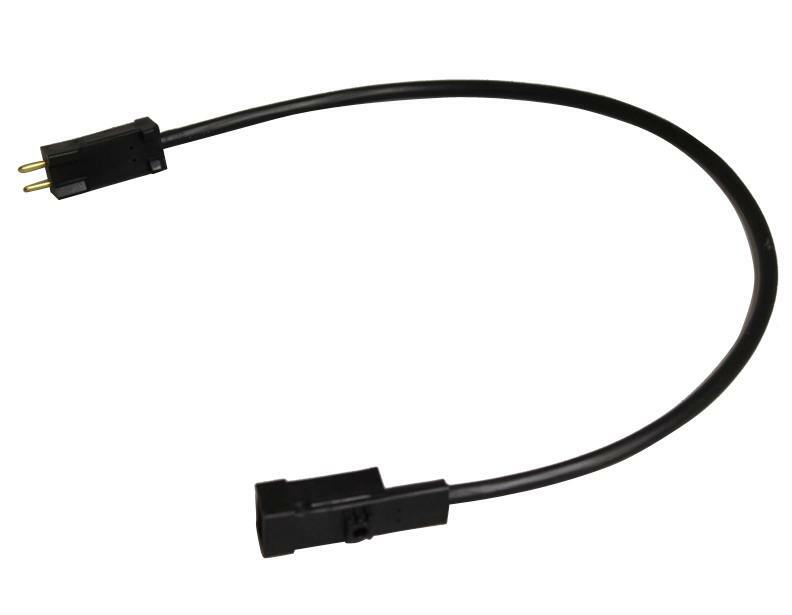 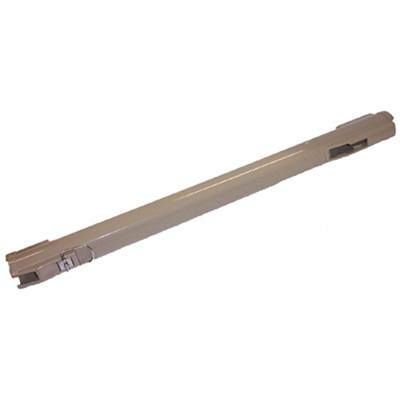 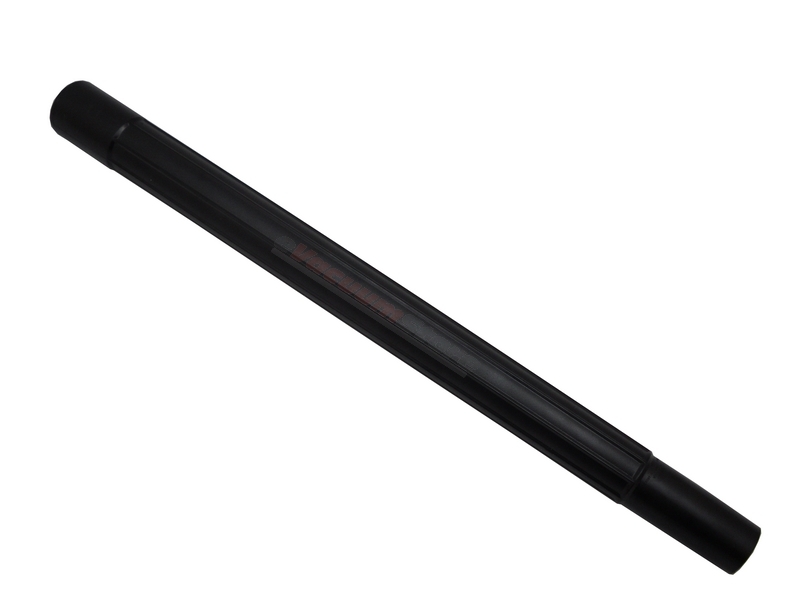 These plastic wands have integrated electrical components making them convenient and easily replaced if need be. 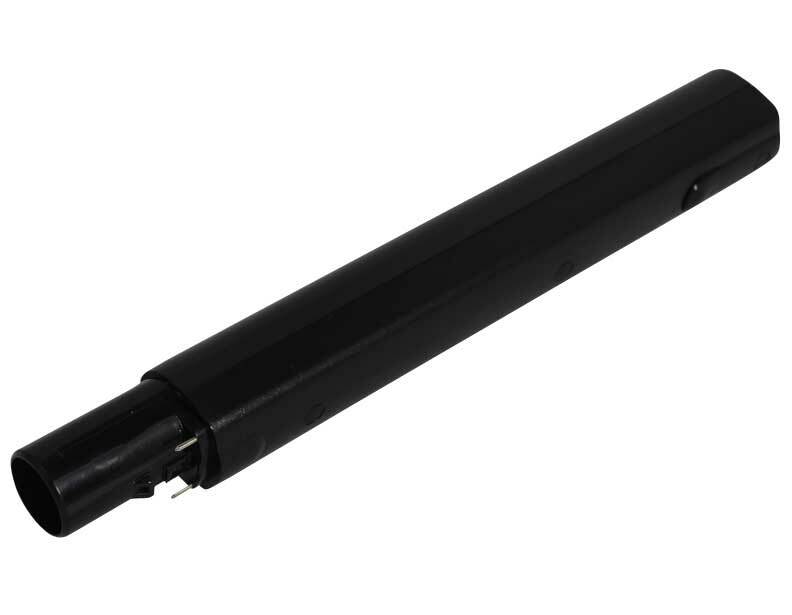 Any other plastic wand besides the epic style wands are non-electric. 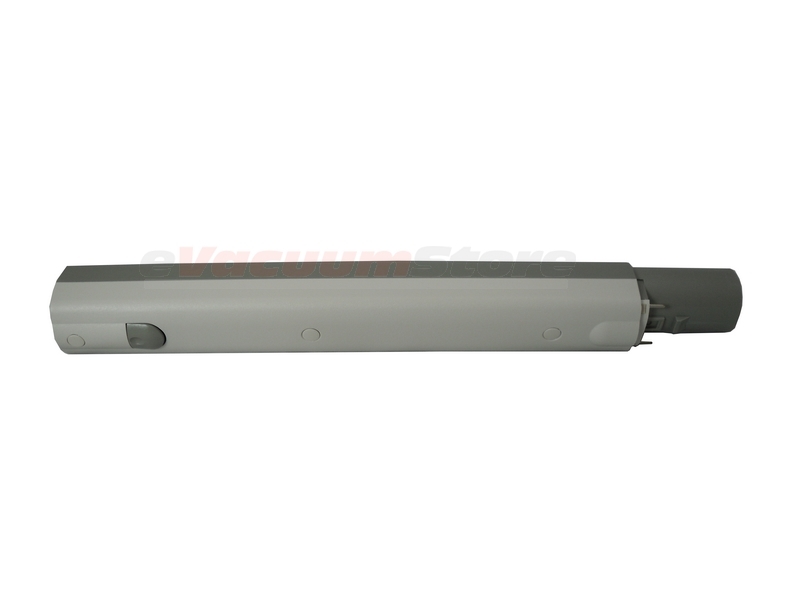 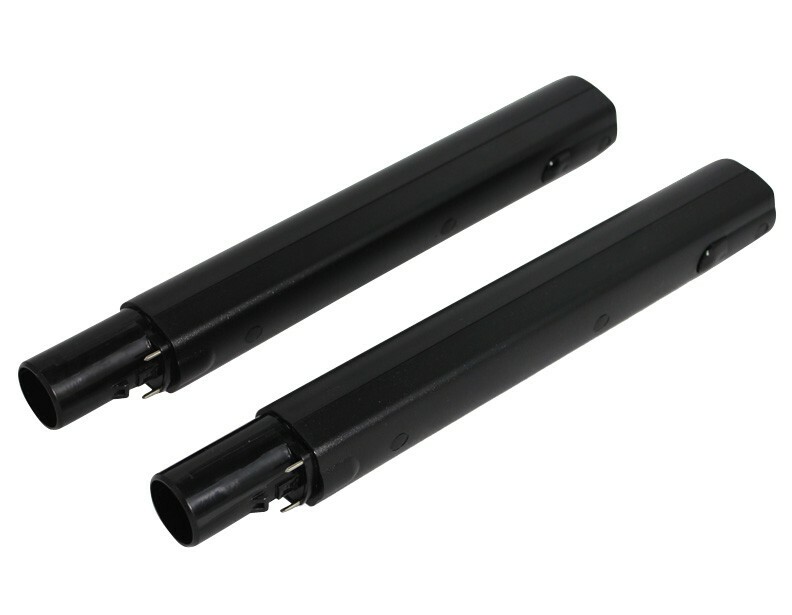 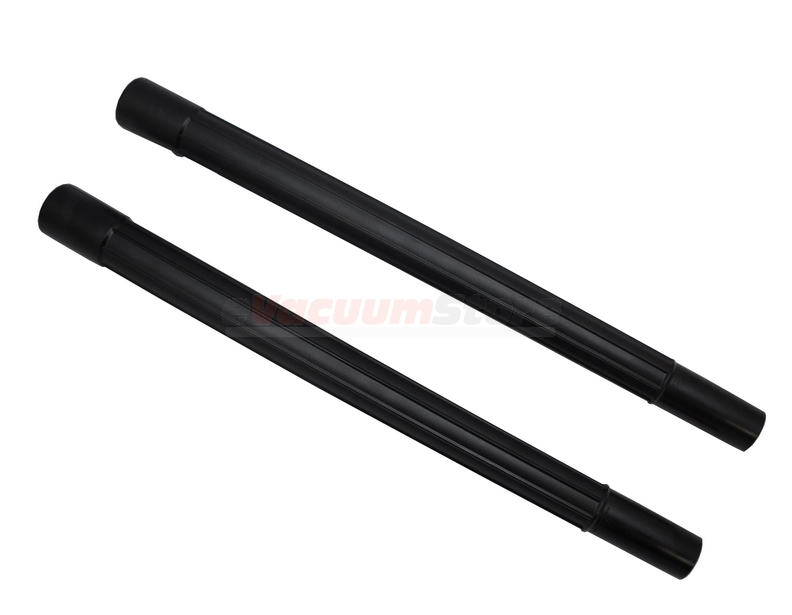 The genuine and generic plastic wands are used for Electrolux canister vacuums that do not use electrical attachments like a powerhead. 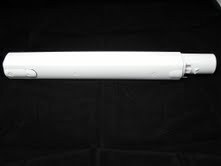 Any additional questions regarding which vacuum wand is right for you can be answered by calling 866-972-8227.